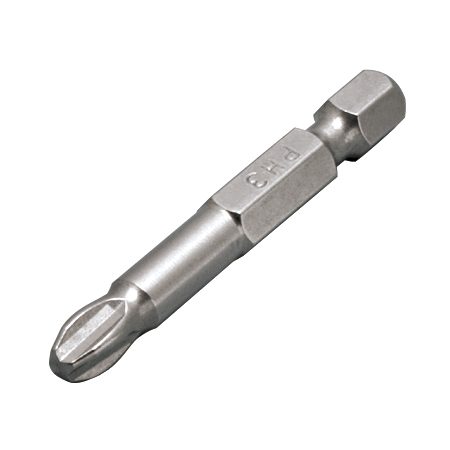 These Phillips head driver bits are available in #2 and #3 sizes and 1″ and 2″ lengths. They are offered in a quantity of 2, however, bulk orders are available upon request. Using stainless driver bits prevents contamination of stainless screw heads. Using typical steel bits can cause stainless fasteners to stain if stripping occurs during installation. NOTE: Part Numbers shown are for 2 packs. However, bulk orders are available upon request.